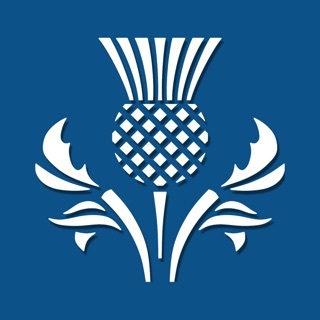 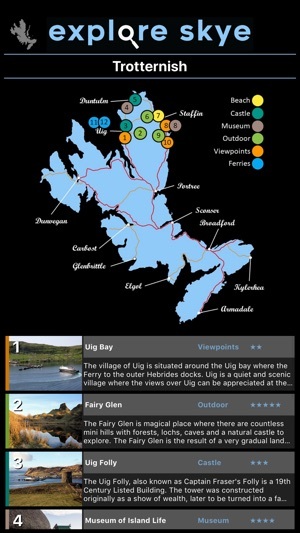 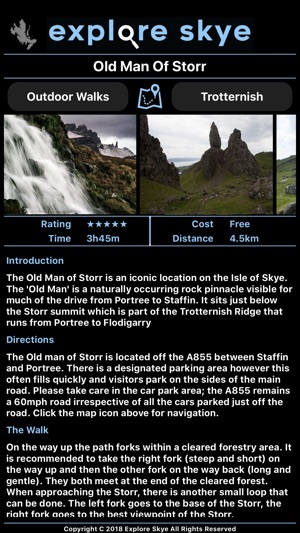 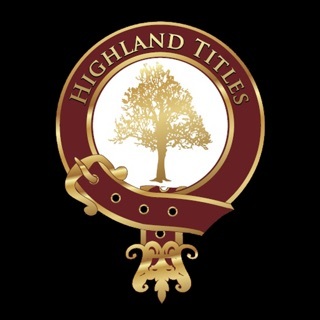 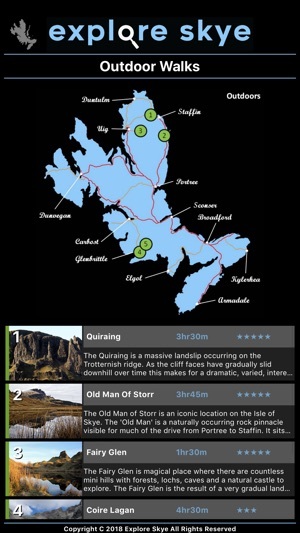 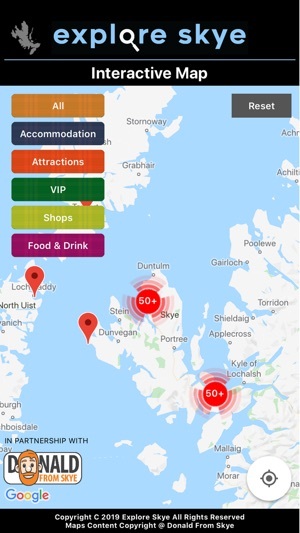 I’m excited to use this app during my upcoming visit to Skye. 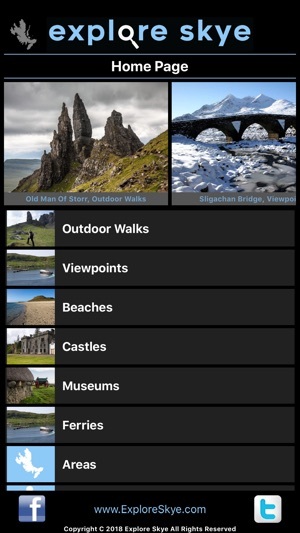 It’s broken down into categories for what kind of travel you’re interested in. 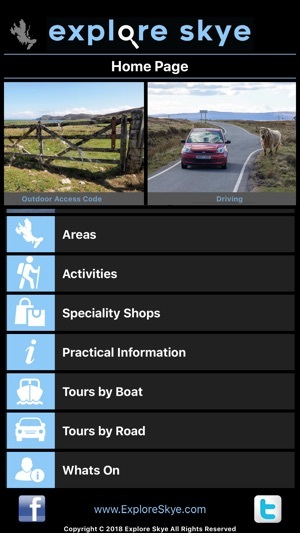 I think it will be great for showing me what’s around and what I shouldn’t miss.